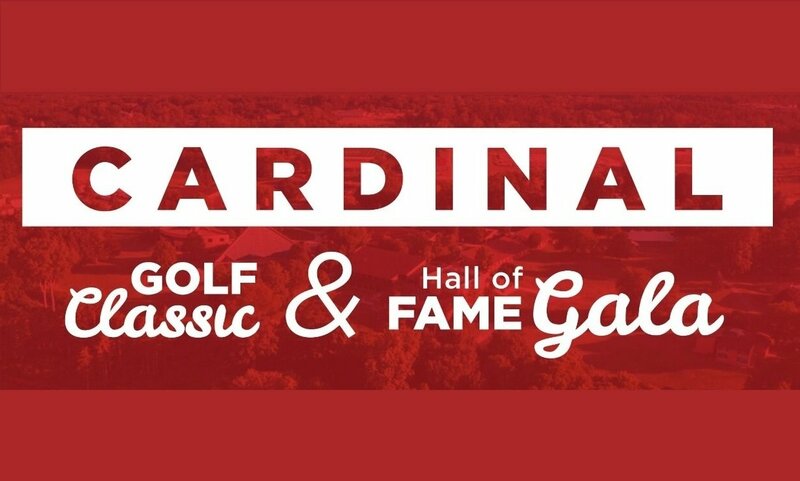 The Concordia University Ann Arbor athletic department is excited to host the 2019 Cardinal Golf Classic and Hall of Fame Gala, taking place Friday, May 31 and Saturday, June 1. 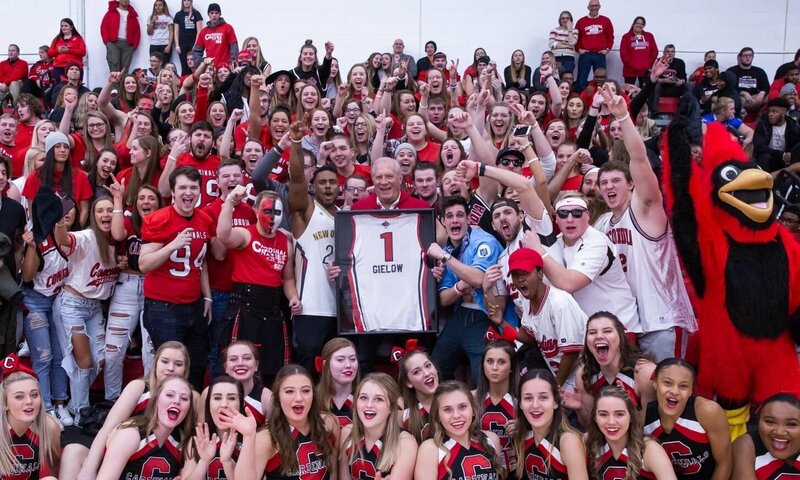 This two-day event of fun, fellowship, and sport supports the continued growth of CUAA’s athletic department while also honoring former student athletes for their contributions to Concordia, both on and off the playing field. 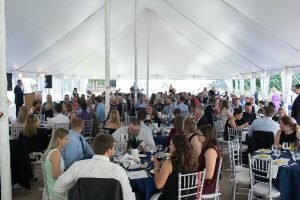 In 2018, the classic and gala raised over $60,000 to aid in fulfilling the mission of CUAA athletics which directly impacts 24 varsity-level athletic programs and over 450 student athletes. The festivities begin with the Cardinal Golf Classic on Friday, May 31 at Stonebridge Golf Club in Ann Arbor, Michigan, home course for both the Cardinals men’s and women’s golf teams. Participation in the golf classic includes 18 holes of golf with cart, food and drink, prizes, and giveaways throughout the day. 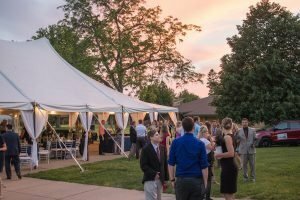 CUAA’s third annual Hall of Fame Gala will take place the next day, Saturday, June 1st in the Earhart Manor tent on Concordia’s campus located at 4090 Geddes Road, Ann Arbor, Michigan. 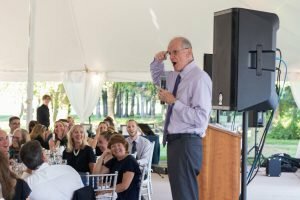 This year’s gala keynote speaker, Curt Gielow, played an integral leadership role in Concordia’s growth over the last six years as Campus Chief Executive before his retirement in January 2019. Ira Weintraub of Sports Talk 1050 WTKA The Ticket and host of Cardinals Corner will return as gala emcee. 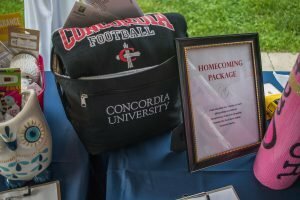 Concordia will also celebrate the newest Hall of Fame inductees, recognizing the accomplishments and contributions of former athletes to Concordia’s history. 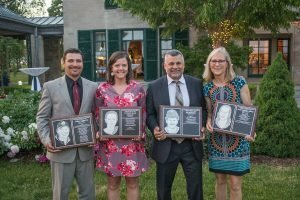 To register for CUAA’s 2019 Hall of Fame Gala or Cardinal Golf Classic, click here or visit concordiacardinals.com. Registration closes on Monday, May 20. For questions regarding the event, contact Kyle Thoms at Kyle.Thoms@cuaa.edu or 734-995-7319. 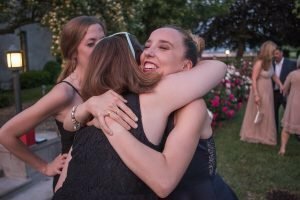 Download the 2019 Golf and Gala registration brochure.